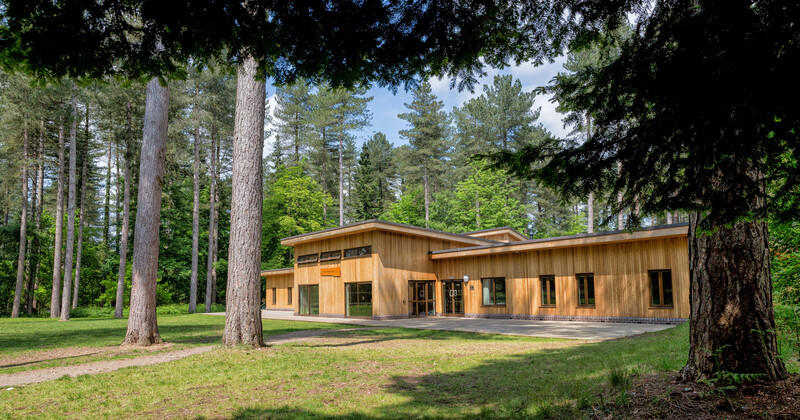 Set in the beautiful surroundings of Thetford Forest, Thorpe Woodlands Adventure Centre offers a fantastic range of great value adventurous outdoor activity programmes (from 1 to 5 days) for primary schools, secondary schools, youth groups, FE colleges etc. We are open all year round and we pride ourselves on being able to tailor our activity programmes to the needs of your group. 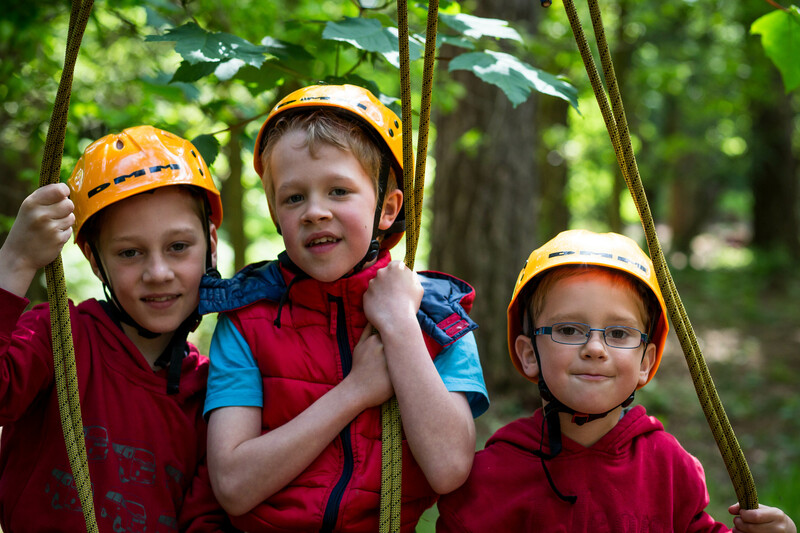 Our modern facilities include a warm and comfortable 46-bed residential centre, Climbing tower, high ropes challenges, caves, water activities, mountain bike tracks, archery ranges, campfires and much more. Our friendly team of instructors will guide participants through a range of activities ensuring that everybody has fun and gets the most out of their experience. We aim to provide the best value outdoor adventure residential packages in the industry - Please contact us for more details.